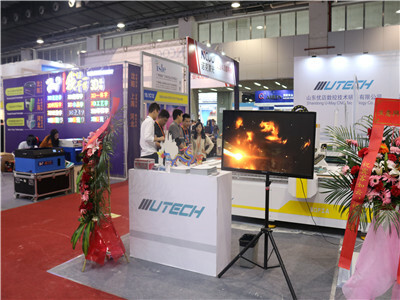 Decoration: Screen, wave plate, huge-scale hanging, advertisement plates, markings making. 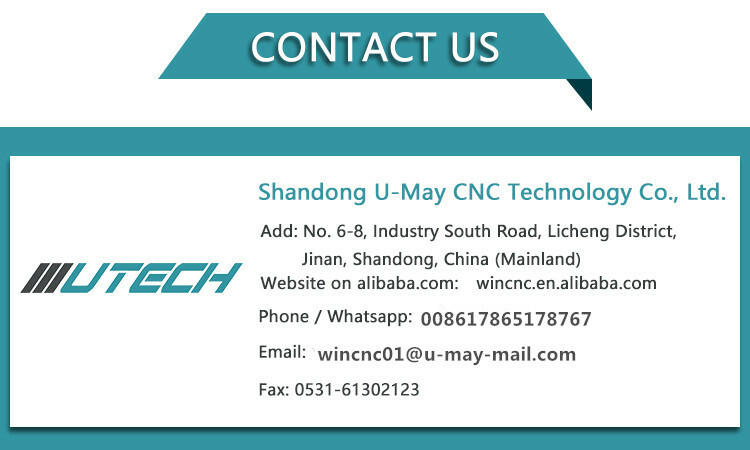 Arts&Advertisement: Art craft making , souvenir, labels and number plate making. 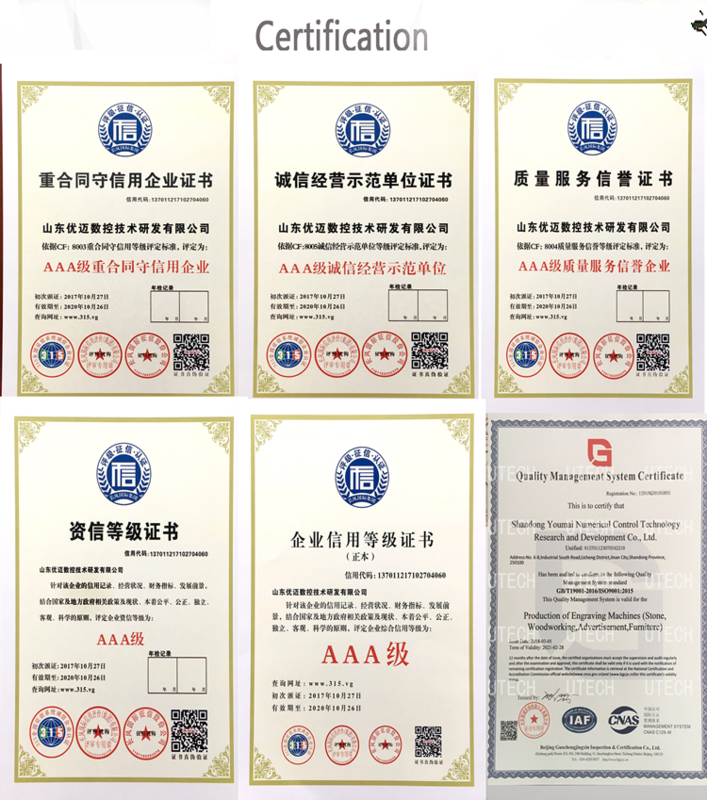 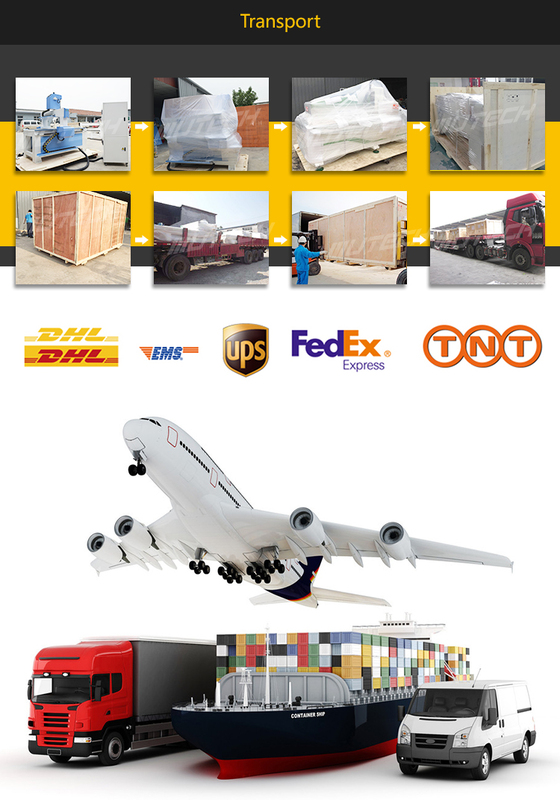 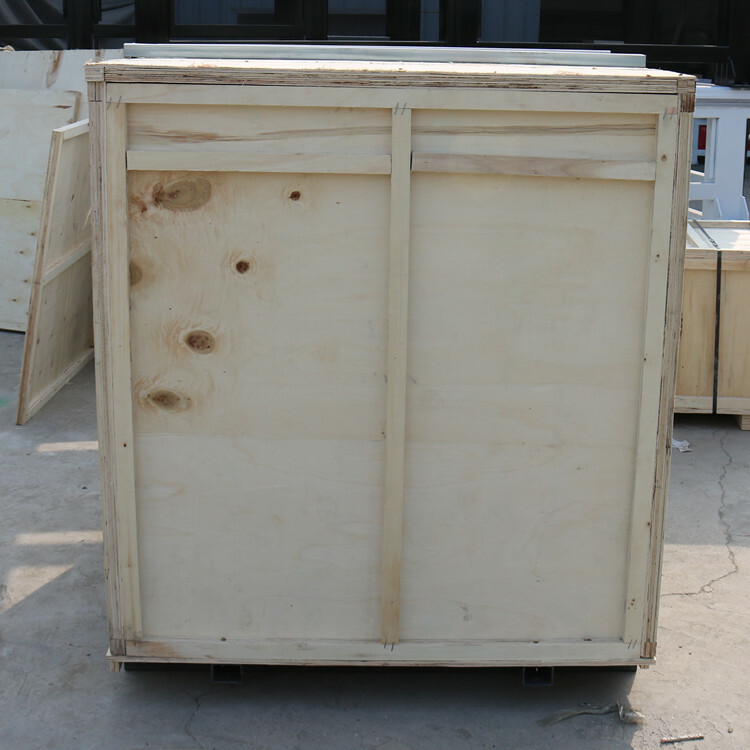 Materials: Professional for wood,MDF, plexiglass, plastic, bamboo, rubber, PVC, acrylic, double-colored board etc. 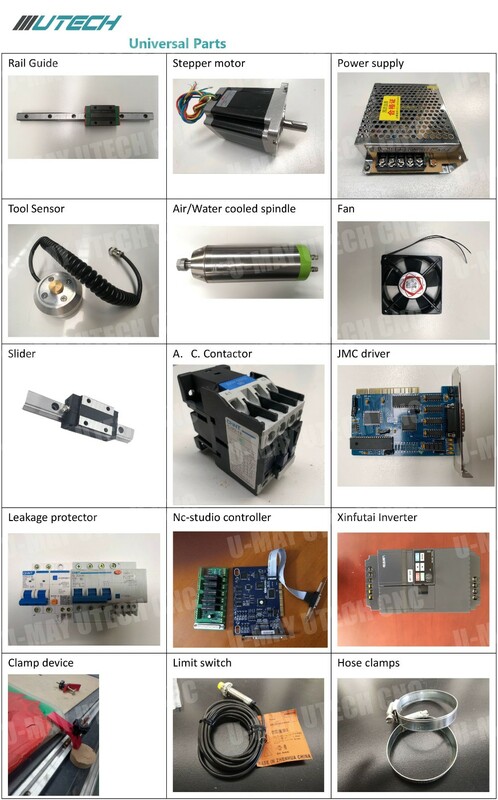 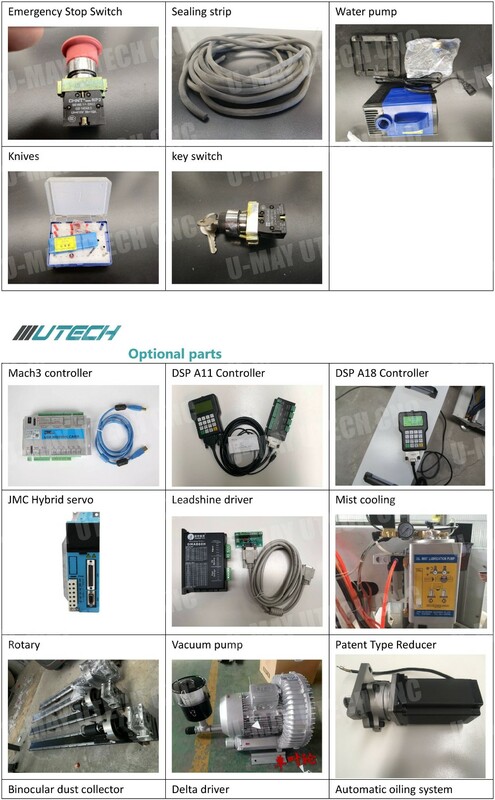 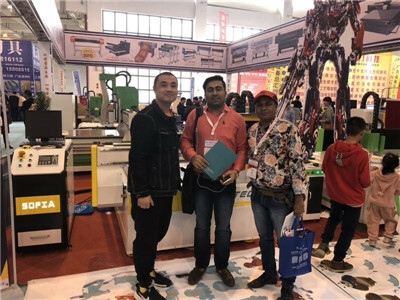 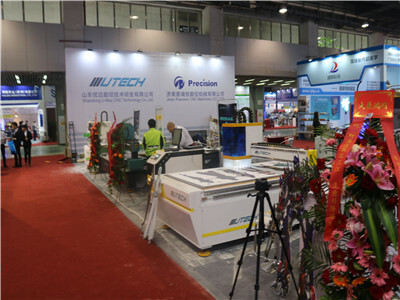 UTECH have professional design team and technical person, any machine size and appearance all can be customized for you. 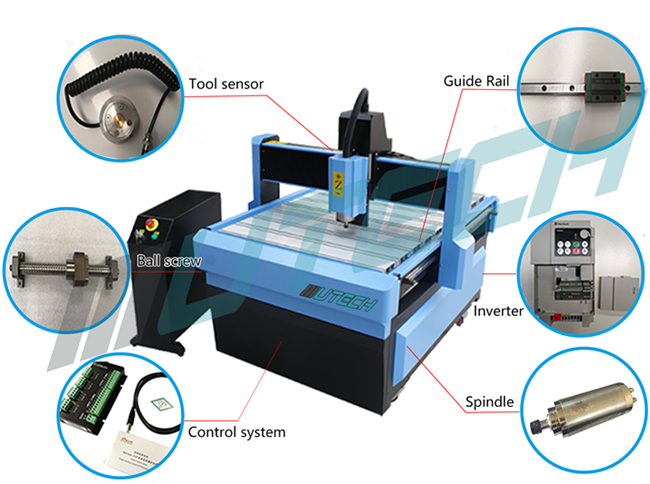 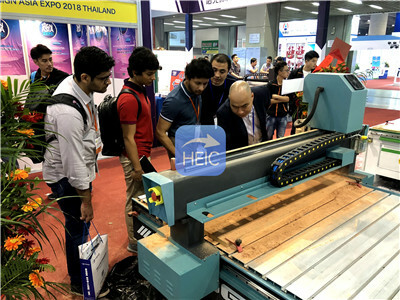 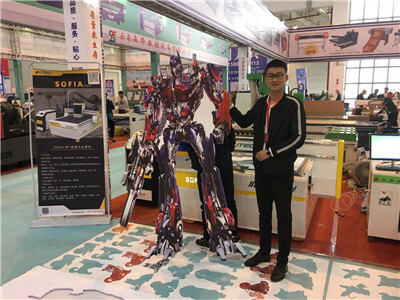 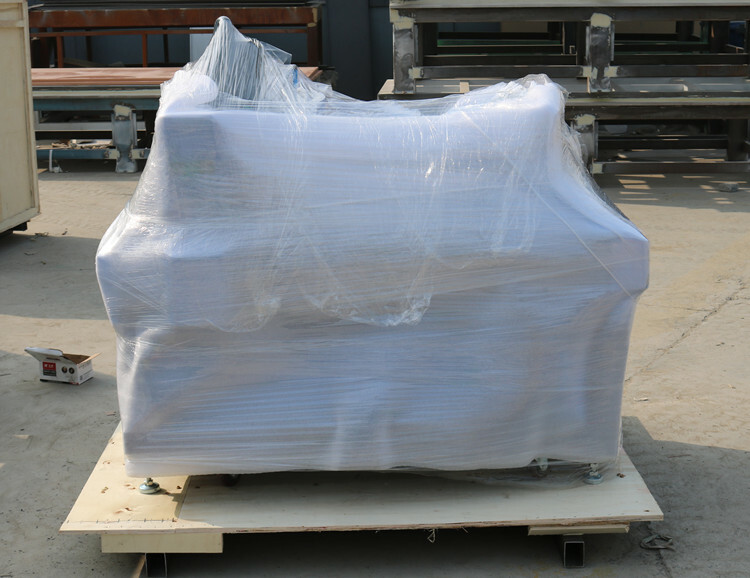 UTECH have Cnc Router Series, include Mini Desktop Cnc Router, Advertising Cnc Router, Woodworking Cnc Router, Professional Stone Cnc Router, Sign Cnc Router, ATC Cnc Router; Vision Localization/CCD Series include Cnc Router with CCD, Oscillating Knife Cutter with CCD.